Welcome to Hui Designs where we design chainmaille jewelry as modern day armor for the sophisticated woman. The heart of our designs begin with ancient chainmaille weaves of a time long forgotten. In ancient times war and violence was the answer to most problems. In today’s world, we are at war with the unknown, stress, and sometimes even ourselves. 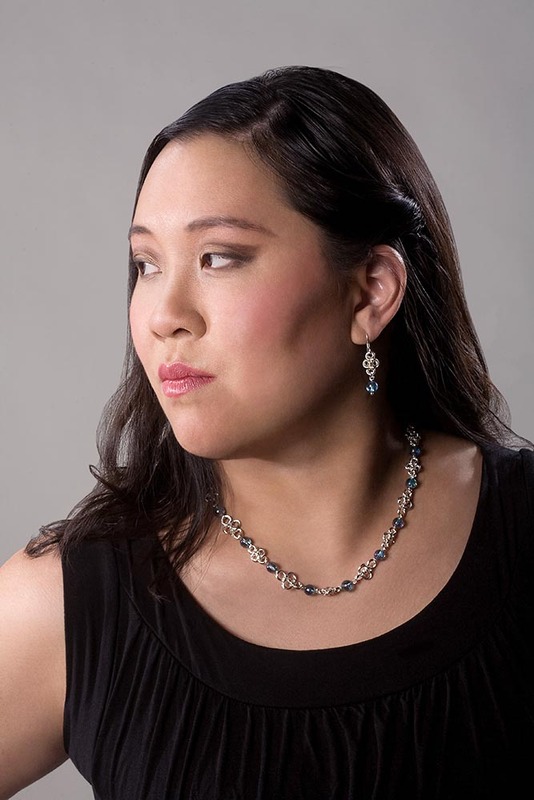 Here at Hui Designs, each piece of jewelry is exquisitely designed to unchain your strength and power. 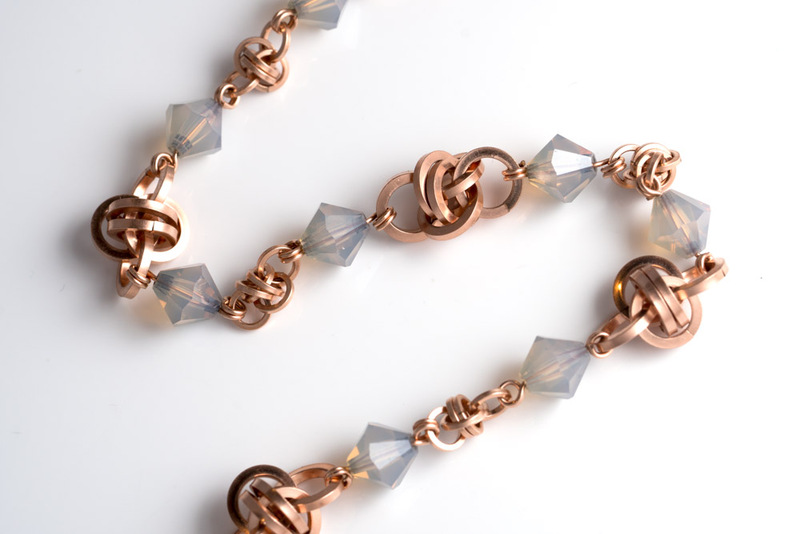 We embrace an unexpected blend of natural stones and Swarovski crystal seamlessly woven into precious metal chainmaille jewelry. Indulge in your dreams and empower yourself with jewelry that is strong and beautiful as you are.